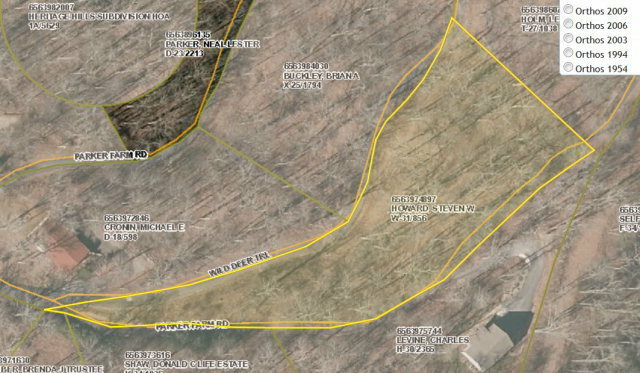 A smokin' deal on this easy, buildable mountain parcel in Franklin NC's Cartoogechaye area. Paved road, community water, and septic permit in place.. This lot is ready to build on.. You don't need to drill a well!! Super Motivated SEllER!